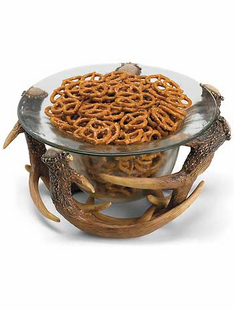 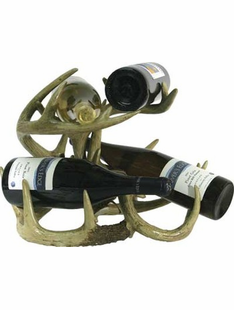 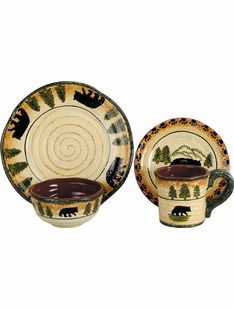 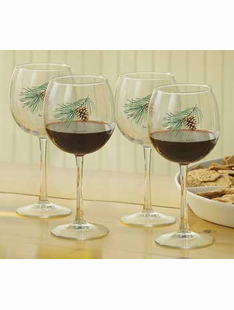 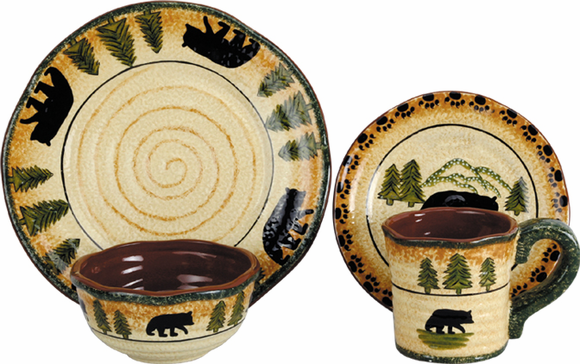 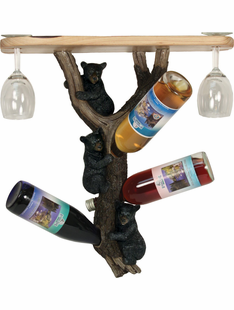 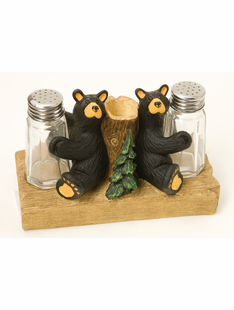 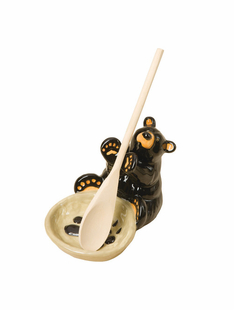 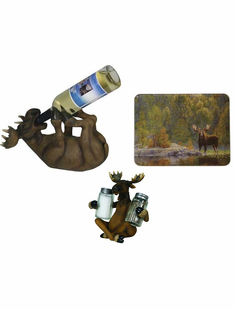 The Burly Bear's - Kitchen Decor collection features many unique accesories to add rustic charm and mountain warmth to your home,cabin,lodge or rustic retreat! 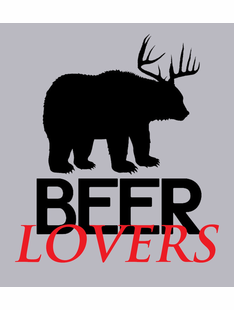 !BEAR WITH US WE WILL BE LOADING MORE PRODUCTS IN THIS CATEGORY SOON KEEP CHECKING BACK TO SEE OUR NEW DESIGNS!! 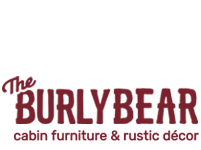 CALL IF YOU HAVE QUESTIONS ABOUT THIS OR OTHER LINES OR PRODUCT.